A more relaxed feel on the shop rides is called for in the summer, as the temperature and humidity climb. 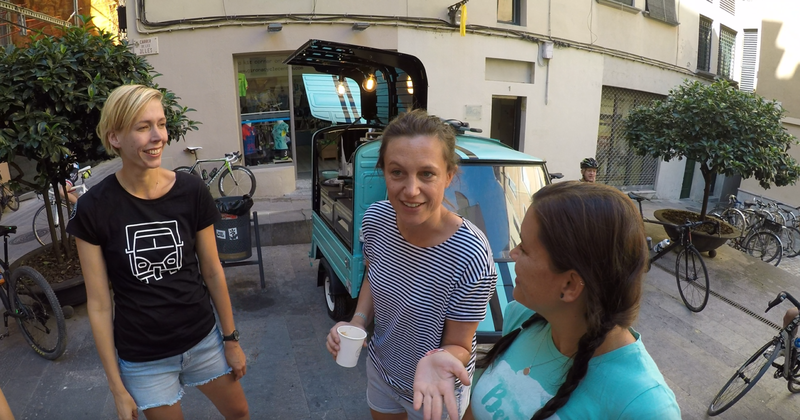 Today after the coffee stop three groups ventured out to explore the area with our guides. 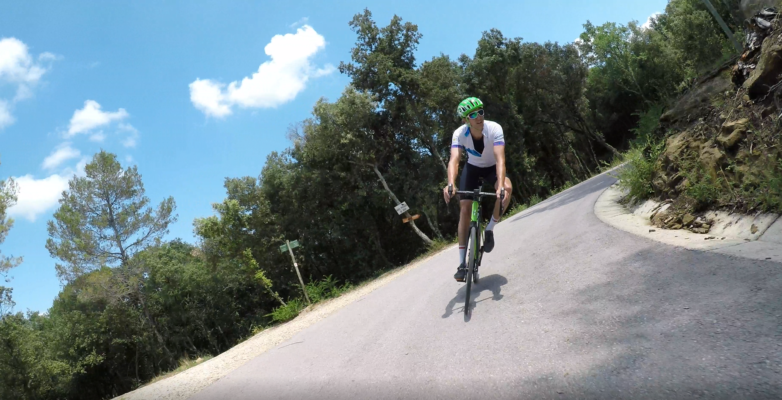 Foe me this was one of the best rides of the year, an invented loop with gravel and cycle path as well as some climbing and road downhill. Many thanks to all who came along and we Hope you make it back to Girona soon, Dave is already working on the next loop for you. 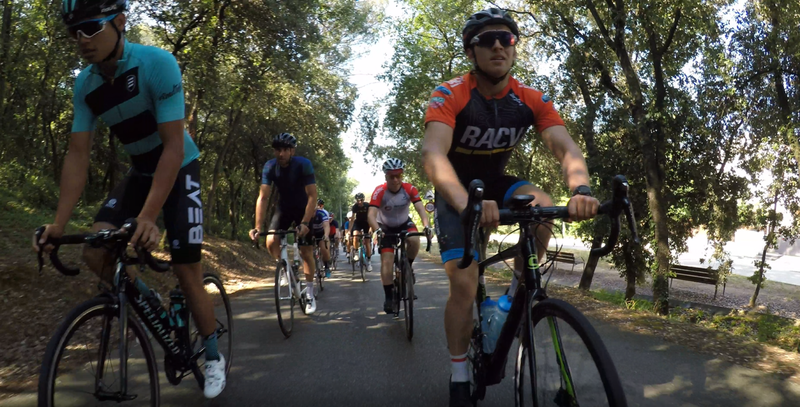 This is the link to the strava for this ride. 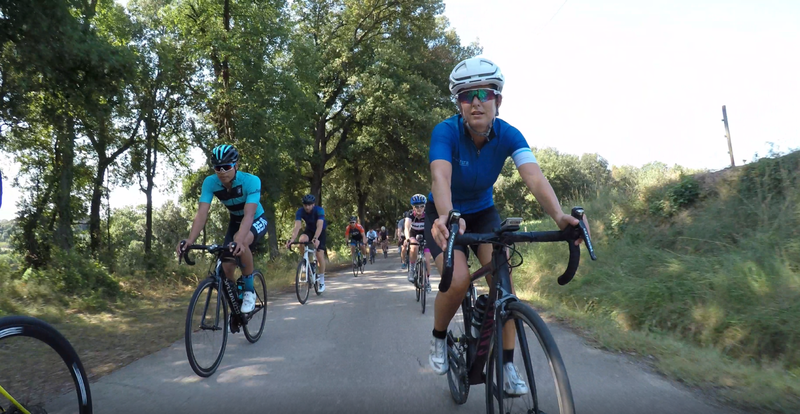 This entry was posted in Shop Rides. Bookmark the permalink. 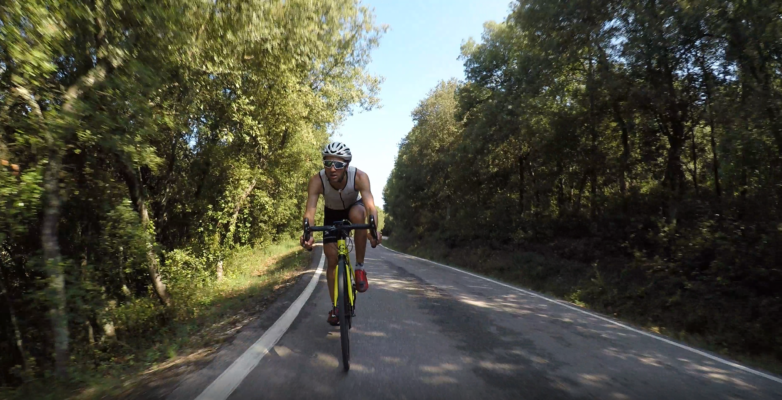 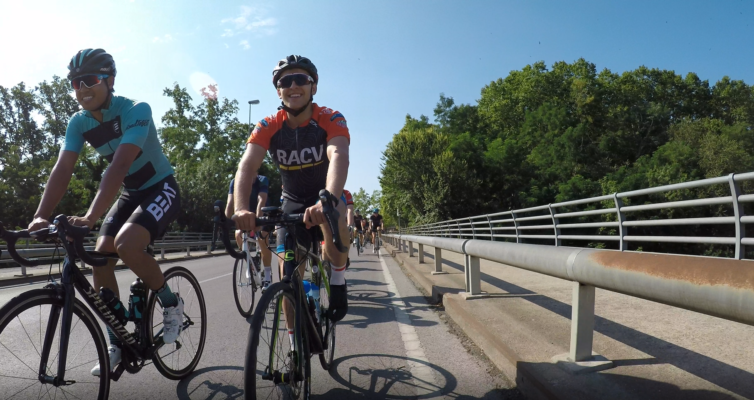 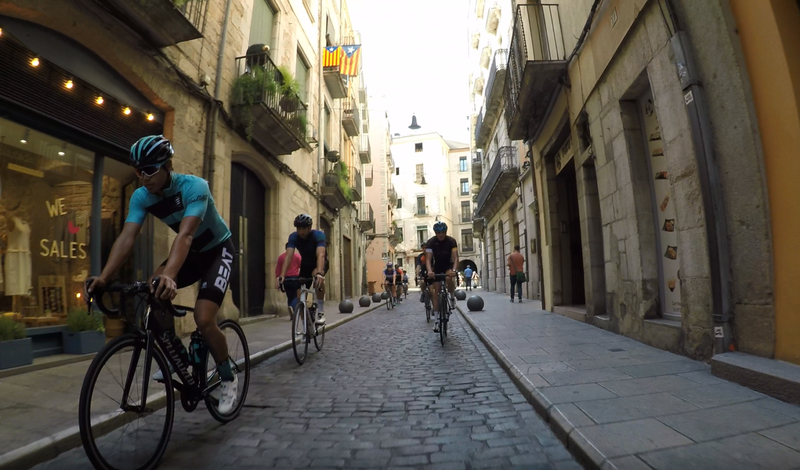 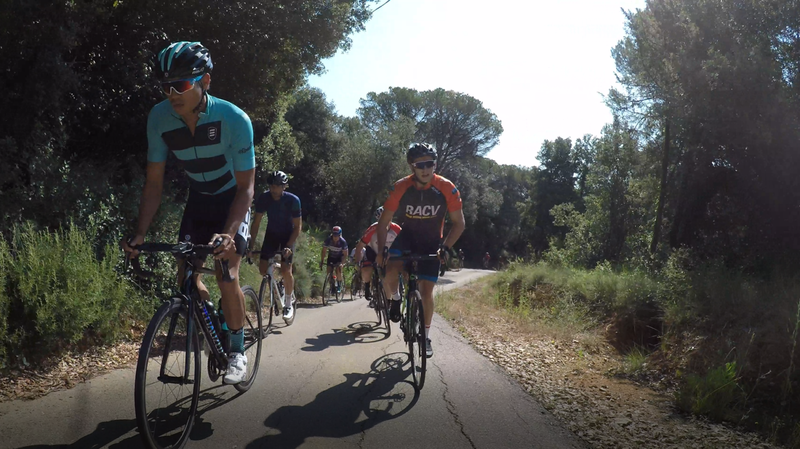 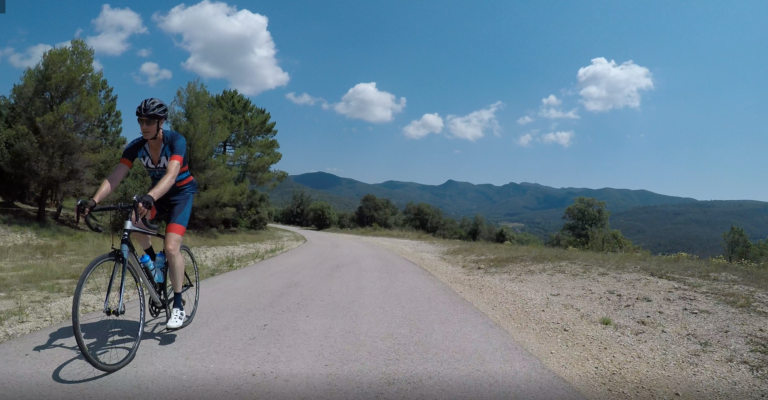 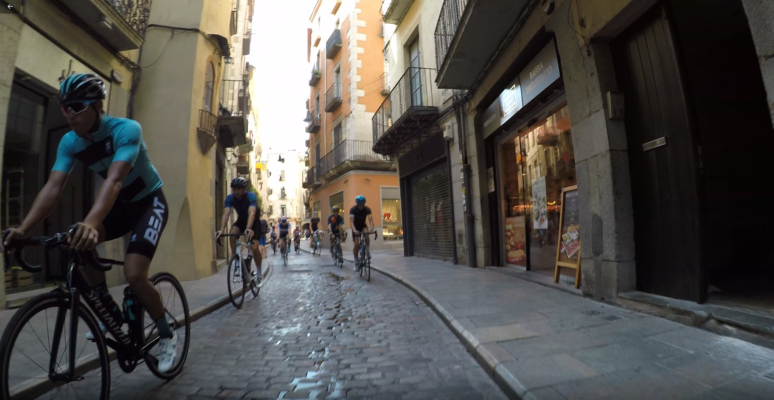 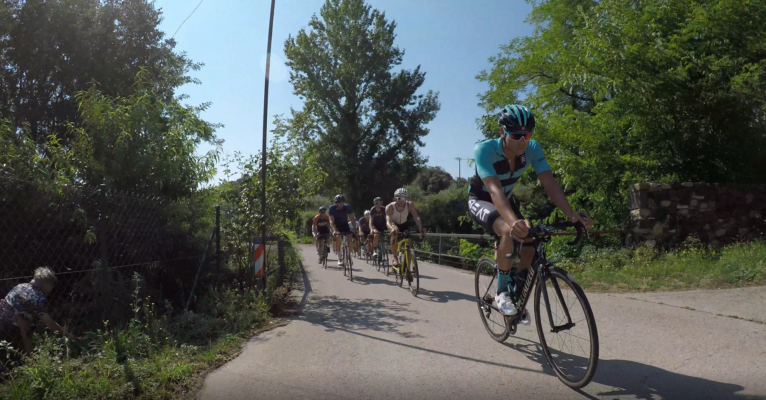 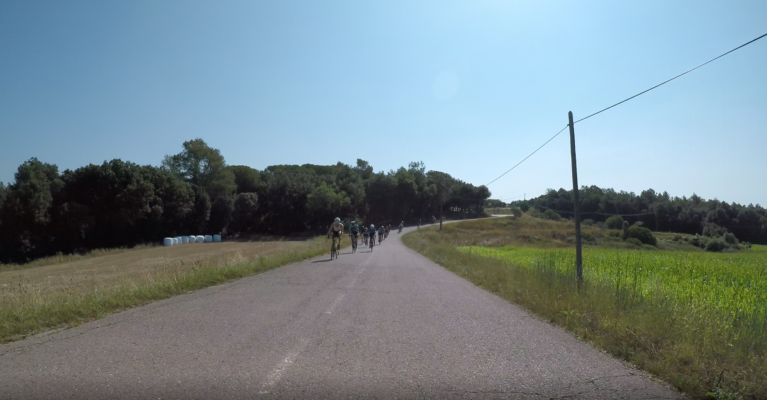 Welcome to our day to day life in the cycling city that is Girona. 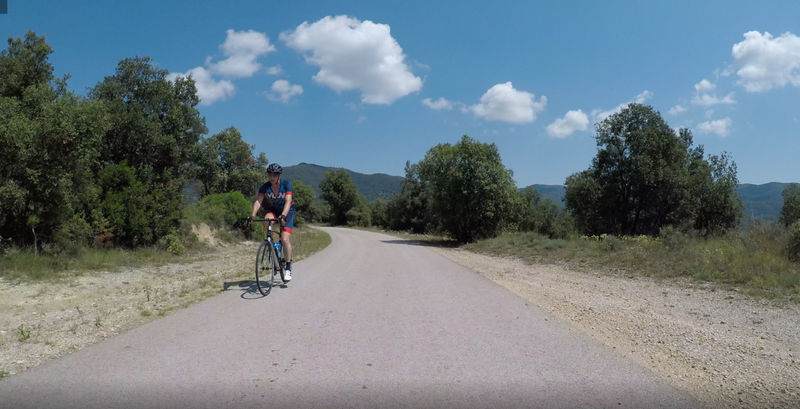 Read here all our cycling and not so cycling adventures. 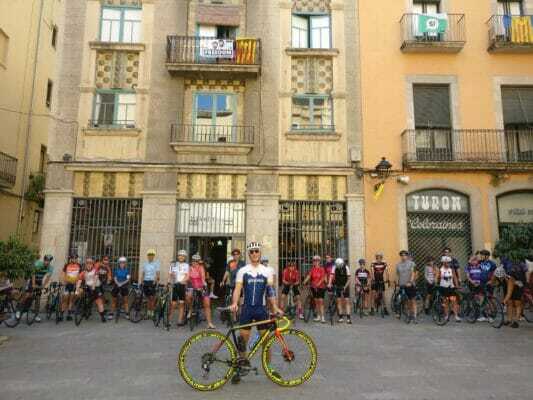 Superb 4 days guided tour,excellent bikes and support.Really good routes and guides Des and Josep.Thanks Dave & team.